This entry was posted in Content and tagged anti-tank, Axis forces, equipment. Bookmark the permalink. I would like to comment on the penetration value of the hollow charge round used by the Semovente da 75/18; I think I can explain it a little further. The 120 mm value probably derives from Nicola Pignato’s book, “Semovente da 75/18”; it’s normally considered a reliable source because the author spent years researching this and was considered, together with Filippo Cappellano, the leading expert of Italian WWII AFVs. Anyway, in a cutaway drawing of the shells employed, he explains that, from data coming from firing tests done under the Esercito Nazionale Repubblicano (the army of the RSI), the E.P.S. shell (“Effetto Prontissimo” o “Effetto Pronto Speciale”) could pierce some 70 mm of armor at an angle of 60° (with a German fuze); he says that this could explains the claims made by foreign sources (but he doesn’t specify what sources) that at right angles the penetration could reach 120 mm. That being said, the E.P.S. shell came later than the E.P. one, and its main difference was in the fuze: in the latter, it was at the bottom and the explosion occurred with a slight delay (which some say made this shell akin to a makeshift HESH, at least when it came to effects), while in the former it was at the top and the explosion was immediate (and it was described as being an identical layout to the German H.L. shells). All in all, however, when it comes to the performance of the E.P. 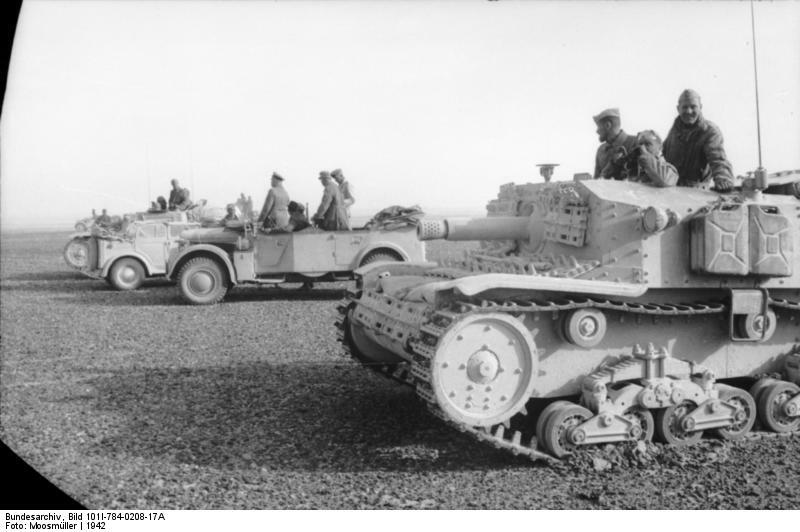 shell (the one employed in North Africa), while the debate is still somewhat open for lack of precise data, it is safe to assume that it could negotiate with a maximum thickness of around 70 mm, thus being consistent with its success against US-built medium tanks.